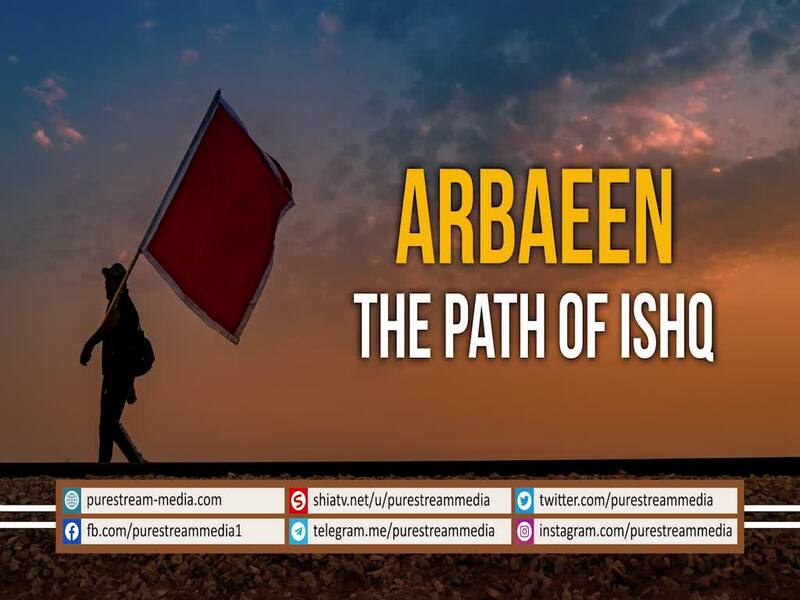 What is so special about Arbaeen? Why do so many lovers flock every year towards the shrine of Imam Husayn (A)? Is it because of their love or there is something deeper than ordinary love? The Leader speaks.